At the beginning of 2017 Surrey Youth Focus undertook a piece of research for the OPCC exploring how young people view Surrey Police. 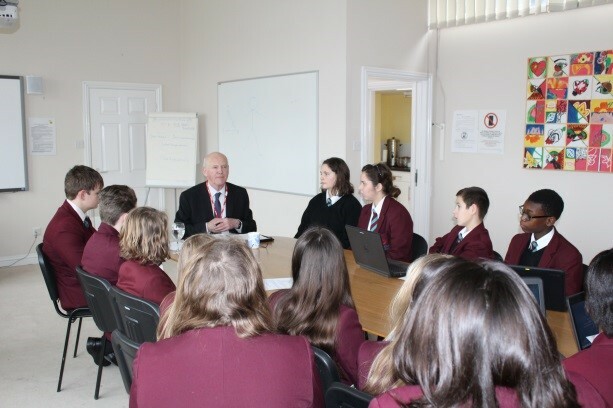 They also asked what would improve the relationship the Police has with the 283,000 young people living in Surrey. 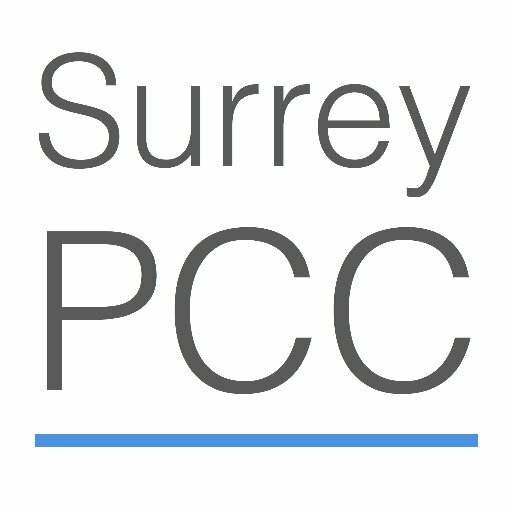 The report ‘Promoting excellent relationships between young people and Surrey Police’ was presented to the OPCC in April and grouped the feedback into four themes. We are very grateful to all those who took part in the survey, focus groups, 1-2-1 sessions and events. We received a huge amount of information through everyone being open and honest. It is now our job to turn all that information into action and work has already started. We are developing three more cadet schemes in Surrey to run alongside the three we have already established.